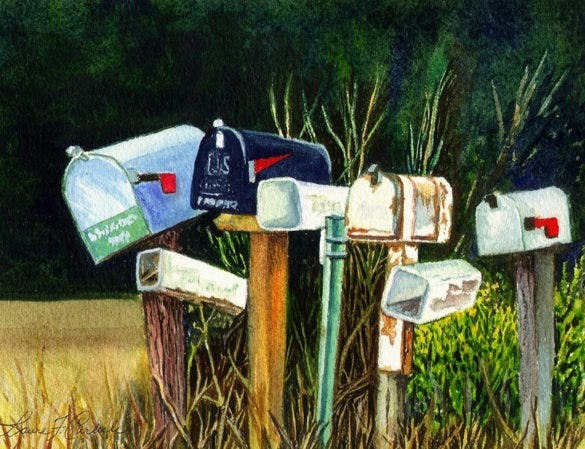 Unlike most of the other templates, post card mailing templates has to do a lot with communication of information from a sender to an intended receiver. 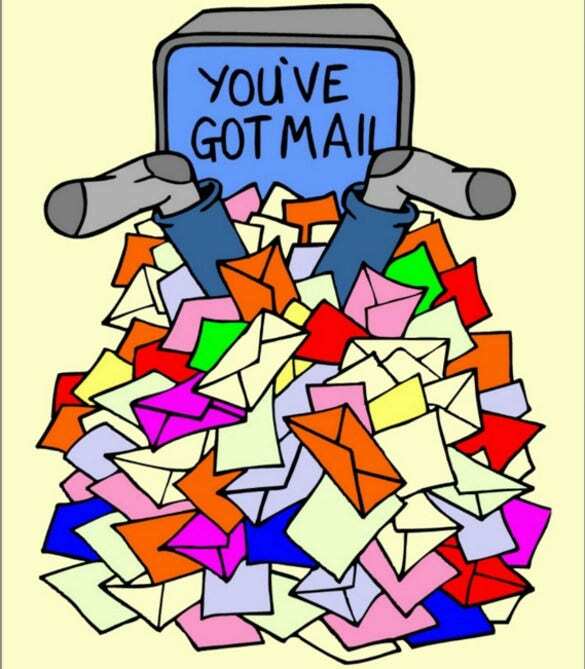 In such mailing templates, users are restricted to follow a certain pre-defined templates as prescribed by mailing standards. 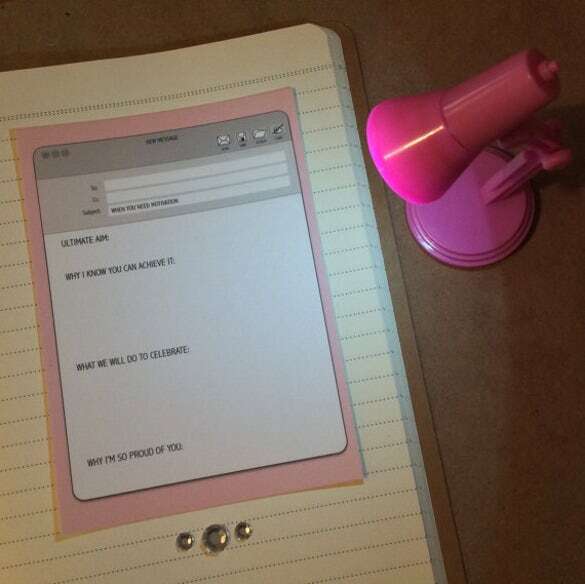 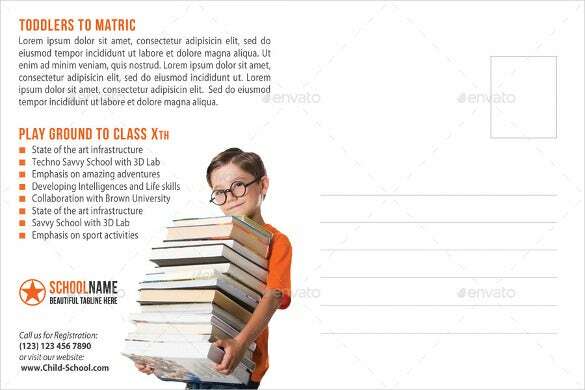 You can also see Postcard Design Templates. 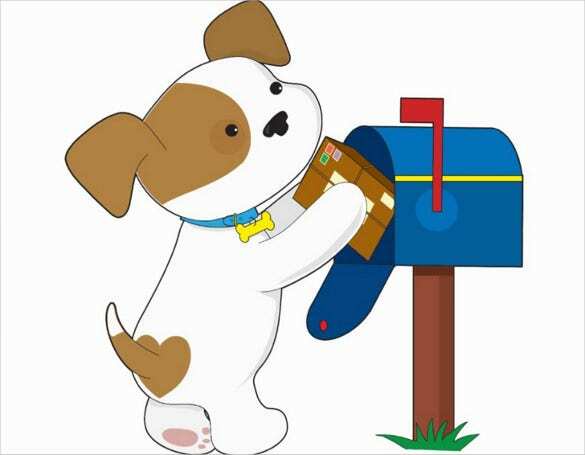 For example, there has to be a certain amount of space left in the center for the bar code to be stamped, the address of the recipient has to be written in the correct place along with a valid zip and contact number. 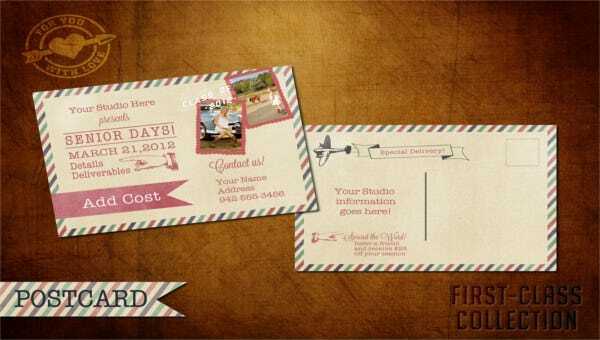 These postcard templates are mostly designed and drafted in custom formats, and then printed on a post card mailing template. 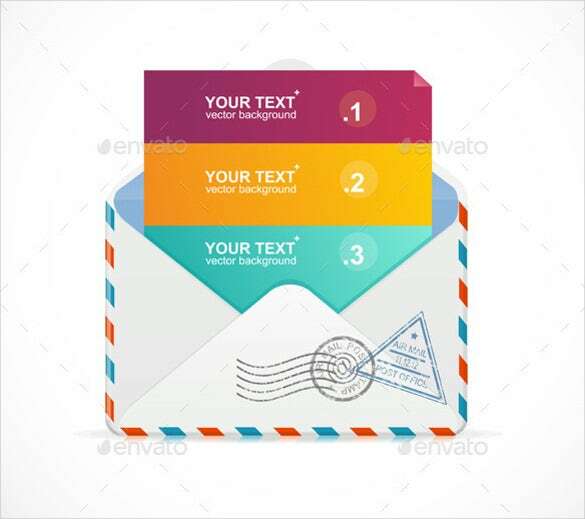 The mail postcard template vector EPS is a colourful and simple looking sample postcard mailing template that will give you the option to choose the best design for your postcard template. 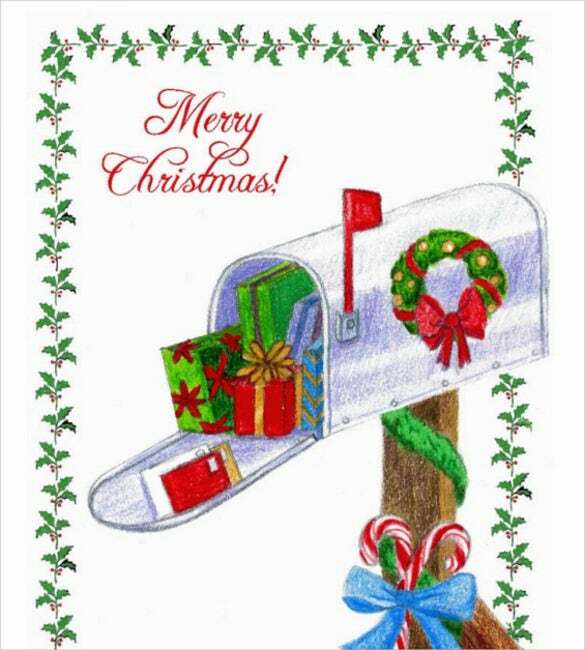 If you are looking for a sample postcard template which will be perfect to wish everyone a merry Christmas, then you need to use the postcard mailing template specially for Christmas wishes. 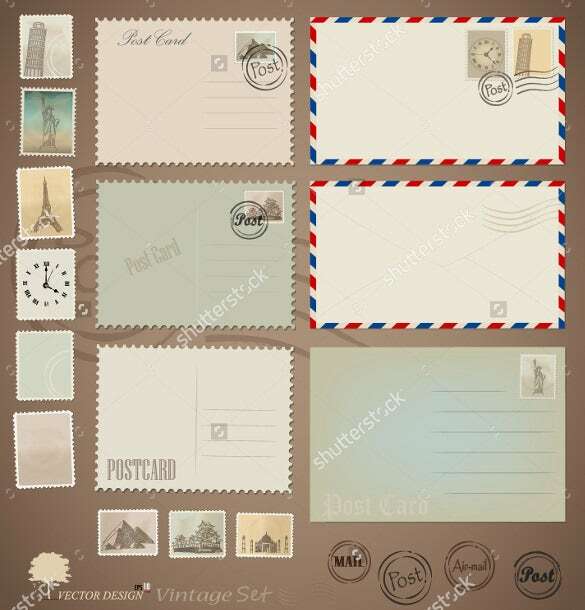 The vintage postcard mailing template is a simple and normal looking sample postcard mailing template that uses the vintage postcard design to create this perfect postcard template for use. 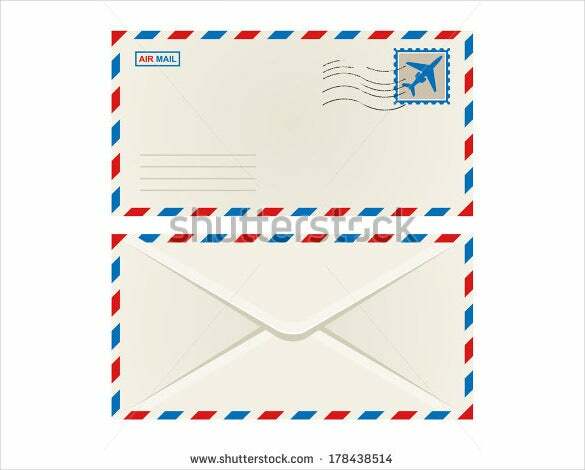 The motivational email template postcard is the perfect sample postcard mailing template that should be used to send postcards that will motivate the receiver and help them in their endeavours. 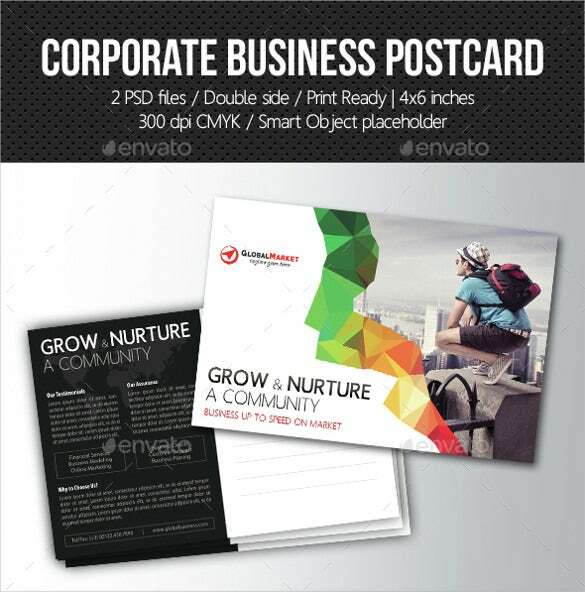 If you are looking for an elegant and premium looking sample postcard mailing template that looks superb, use the corporate business postcard mailing template to advertise about your company. 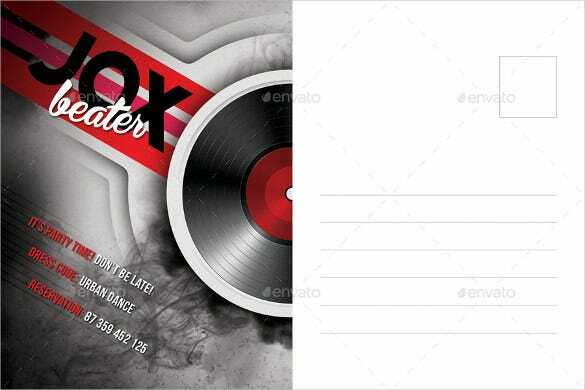 The front and black postcard mailing template is a simple and normal looking sample postcard mailing template that can be used extensively to meet your needs of postcard work. 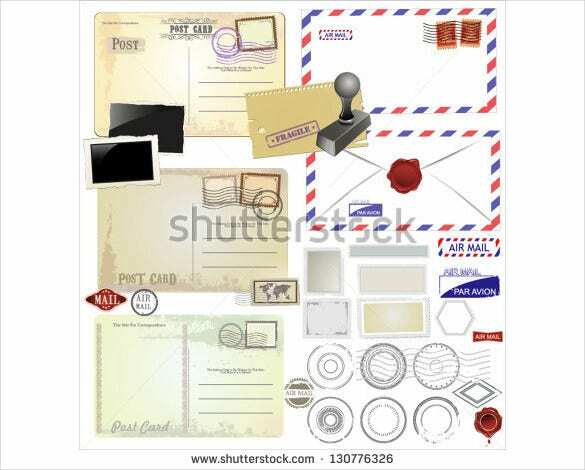 The postcard mailing template is a beautifully designed and well created sample postcard mailing template that can use for your mailing needs. 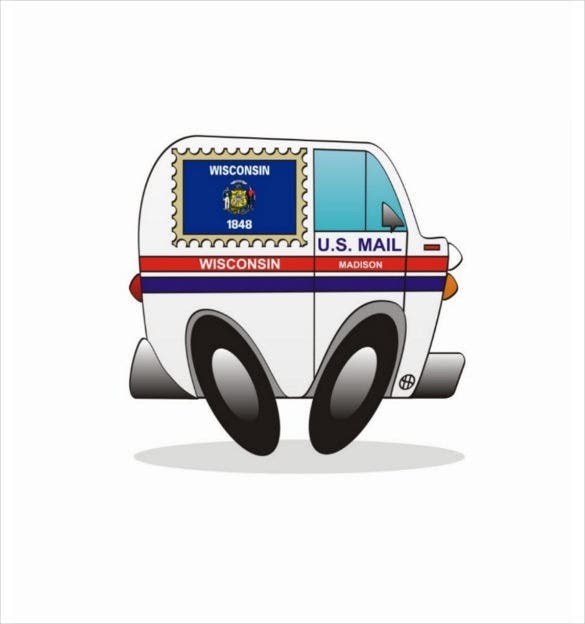 The postcard template is available for only $ 0.98. 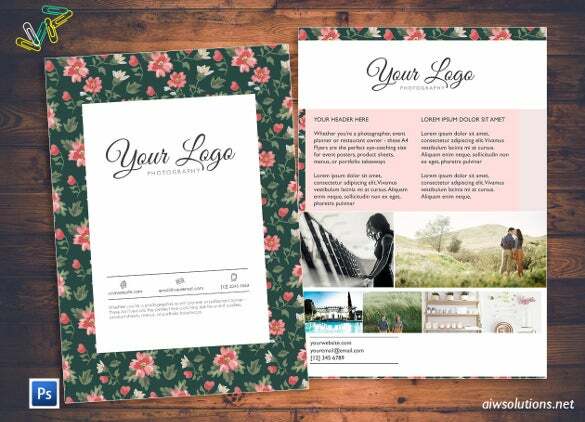 The postcard mailing template in new look is a beautiful, elegant and gorgeous looking sample postcard mailing template that brings out a premium feel and will be the perfect template for you. 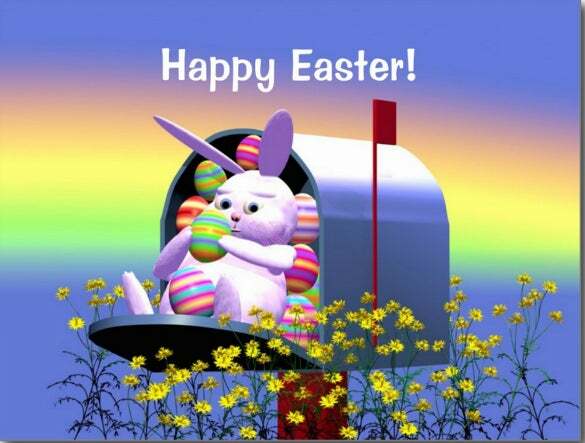 If you own a real estate business and want to use a postcard mailing template that will advertise about your business, use the postcard mailing template in sky colour. 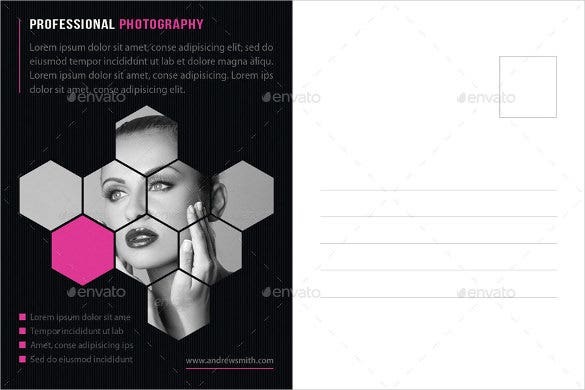 The 3 in 1 mailing template is an elegant and premium looking sample postcard mailing template that will be the perfect choice if you own a studio and want to showcase your photography prowess. 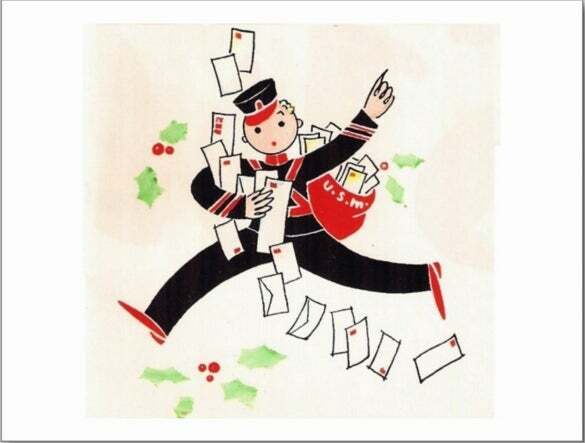 The a girl mailing postcard template is a beautifully designed and excellently created sample postcard mailing template that use a picture of a small girl putting a letter in the post box. 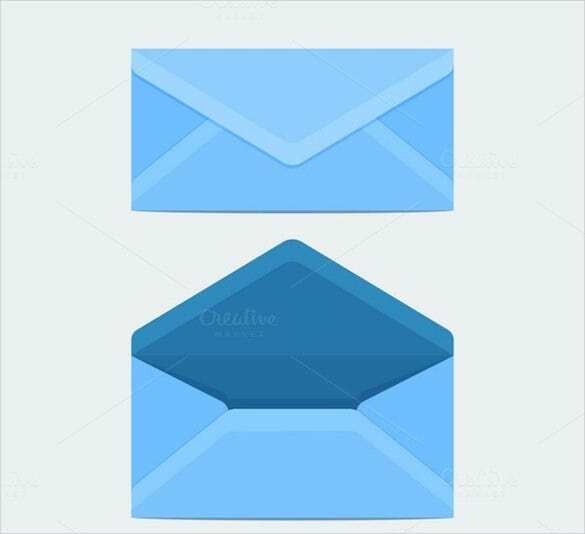 If you are looking for a simple and normal designed sample postcard mailing template which will be just perfect for your work, then use vector blank postcard mailing template. 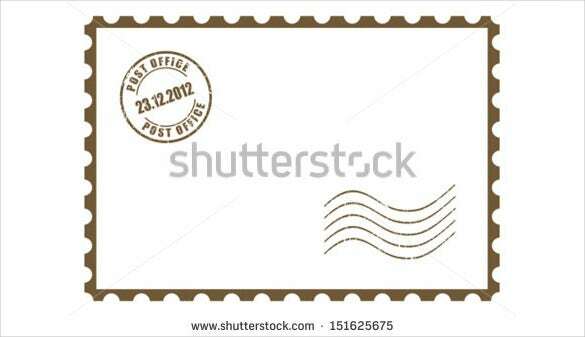 The postcard mailing template $6 is an elegant and premium looking sample mailing postcard template that will be the best option for you to advertise on about your photo studio. 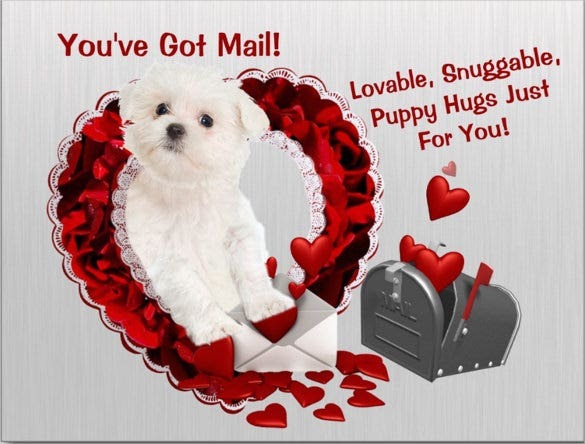 The puppy mail postcard template is a simple, sweet and cute looking sample mailing postcard template which uses a photo of a cute dog putting a mail in the mail box. 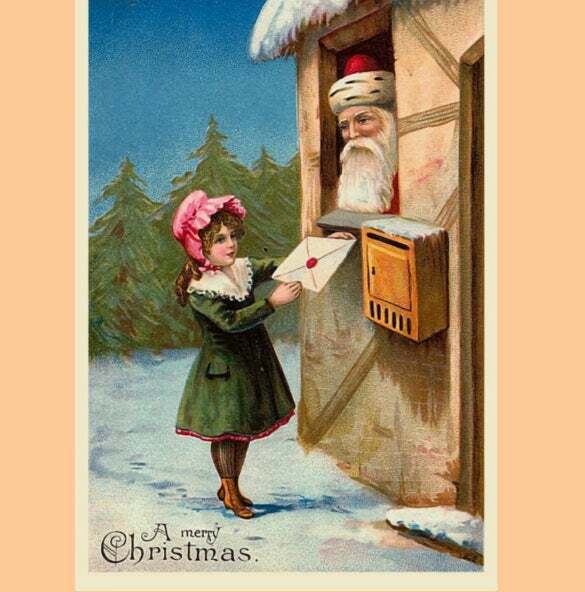 If you are looking for the perfect sample mailing postcard template which you can use to send Christmas cards to the friends and family, then you have to use the mail postcard template Christmas wishes.